WE NEED YOUR HELP!! 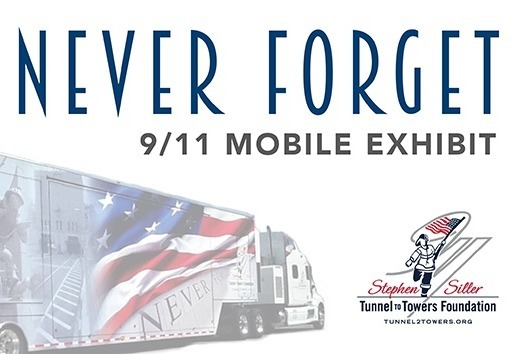 In February, we announced that the 9/11 Never Forget Mobile Exhibit was coming to Waupun (only its second visit to WI). Our fundraising efforts have fallen well short of where we need to be and we’re asking the community to please consider supporting this. The exhibit provides folks an opportunity to see artifacts, hear radio transmissions, and listen to a member of the FDNY talk about how events unfolded in front of them that day. We don’t want to miss out on this! 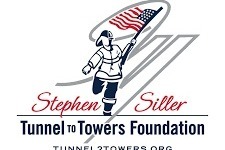 Please help support our efforts to never forget 9/11!